Tired of the same old burgers? Crawl out of your caves! Hibernation is over and the long winter has ended. Spring is here and 5280 Burger Bar is excited for you to come in and experience our delicious burgers. Birds are singing, bees are buzzing. Spring activities are in full swing. Have you experienced our Fly Fisher or The Tree Hugger? If not, this is the perfect time for a new taste sensation! Just a taste of Spring deliciousness wrapped up in a home-made bun! Sushi Grade Ahi Tuna, Arugula, Pickled Ginger, Avocado & Wasabi Aioli all come together for a taste of summer sensation. That’s our Fly Fisher. Pair this summer favorite with Fresh Fruit, Fries & Rings or a crisp Side Salad. Add a Colorado Handcrafted Beer. This is a meal that will leave your taste buds saying ahhhhhhhhh. Our Tree Hugger is blooming with flavor! A veggie lover’s dream! The Tree Hugger is a House-Made Quinoa Patty, Grilled Zucchini & Seasonal Squash, Goat Cheese, Basil Pesto & Roasted Red Pepper Aioli. Served on our Every-Grain Bun it’s a summer sensation. Paired with one of our many sides this is the nectar of the Spring God’s! Top this delicious burger off with an adult shake! That’s right we have Shaketinis and they are amazing! DIY Burger! We Call it The A**HOLE! Ok, we spent a very long time coming up with 5280’s fantastic menu full of delicious burgers but if you have a Spring craving we haven’t thought of… Well, be our guest, we will make it your way. Don’t worry our feelings aren’t hurt, much. Pick your toppings at .75 each (except as listed). The only thing stopping you is your own creative imagination, well that and our fresh ingredients on hand! Who knows, your combination could be our next “best delicious burger”! Come on in and try your hand at your own burger masterpiece! 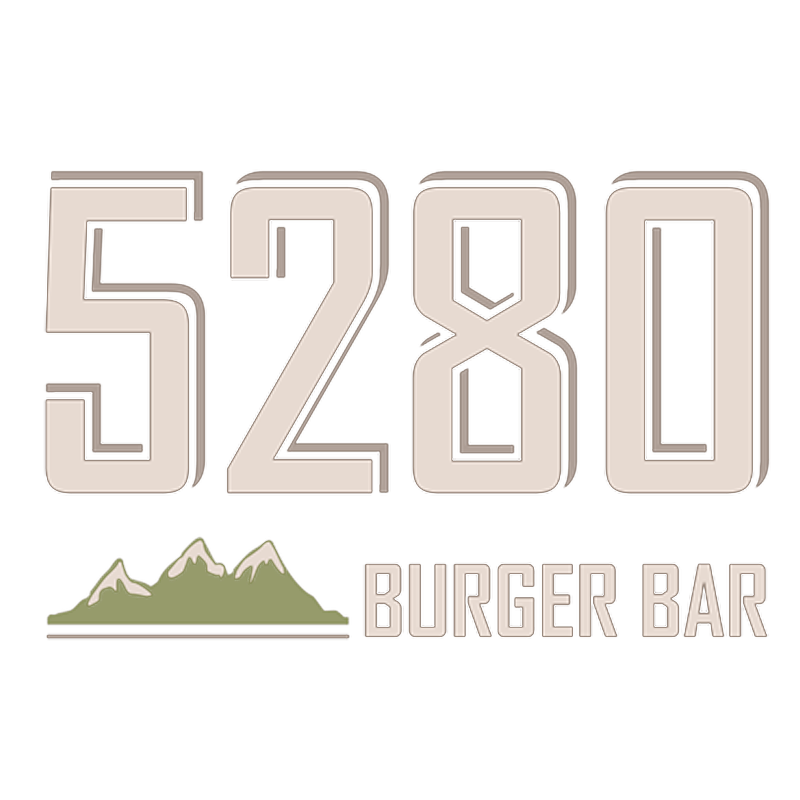 Remember when you visit 5280 Burger Bar it’s not just a meal, it’s an experience. Fresh Delicious Burgers, Colorado Handcrafted Beers, Fresh Churned Ice cream and Sides that will give your palate a thrill!